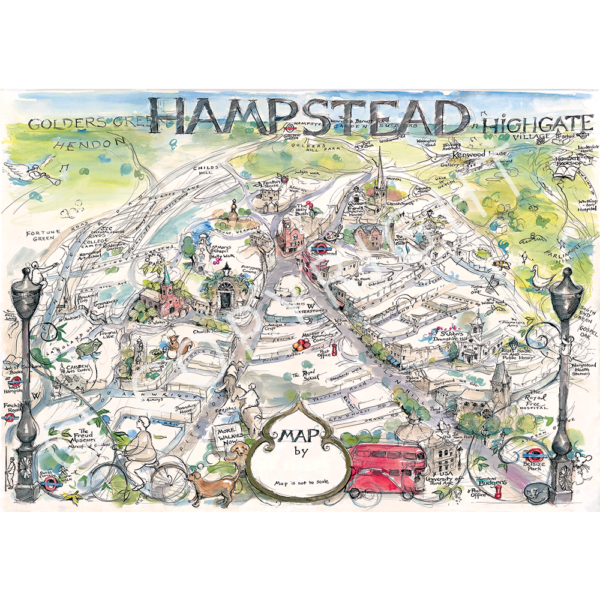 This has become quite a well known and popular image – I had an article about the map in a Hampstead magazine then for quite some time it was displayed in the window of the ice cream shop on Flask Walk ! i suggest that the more expensive are worth the extra cost . they are supposed to be long lasting , fade resistant . Since i dont think ill be around in 50 years time i cannot be certain .